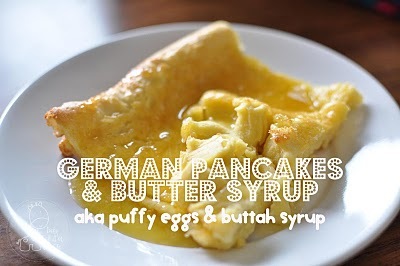 and I shared with you my recipes for German Pancakes and Buttermilk Syrup. so that you can enjoy watching, I've got something for you! use them for whatever purpose you can think up. 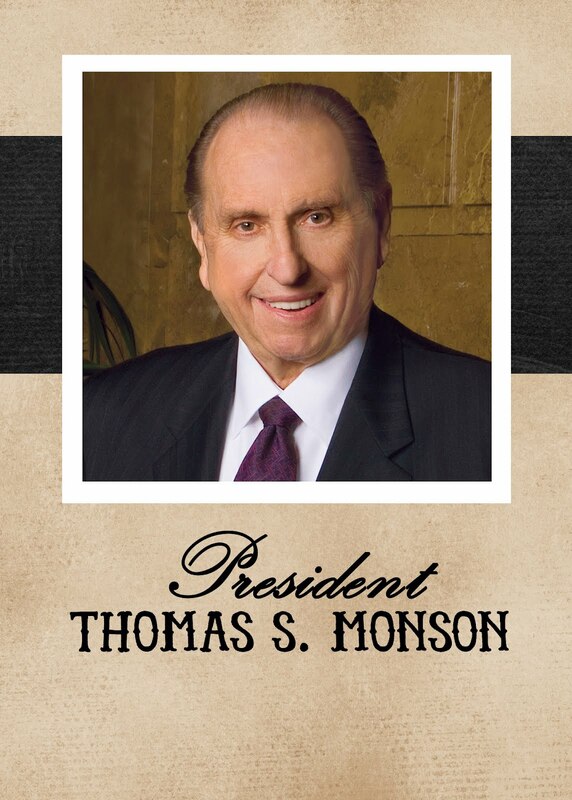 and let the kids become familiar with the faces. matching game the kids can play alone or together. play a GO Fish style game. I hope you enjoy and can find use for them with your own kids. Yeah! I am definitely going to use these this weekend.